We’re committed to reliable service and fair rates on everything we do. From automatic preventative maintenance programs to simple (or not so simple) repairs, Service First Ltd does it all, completing each project quickly and professionally. We offer a full range of services from service contracts to build your own programs. 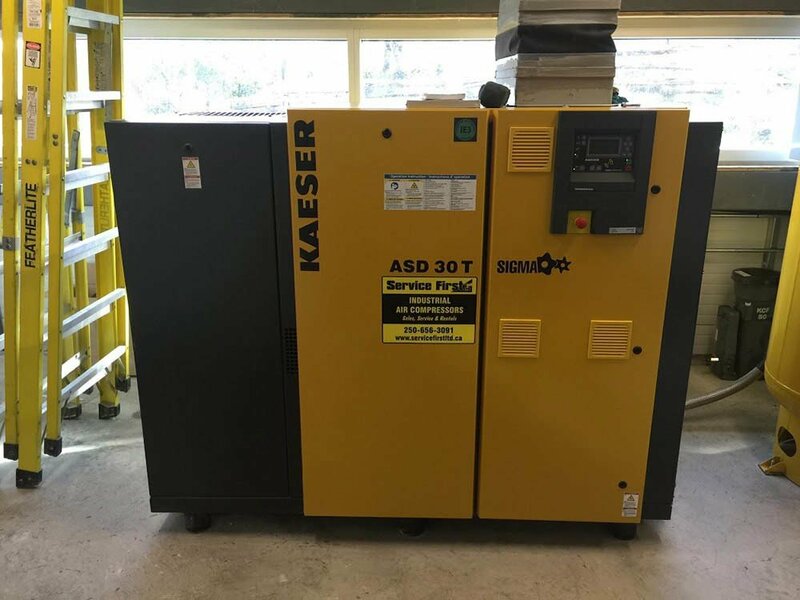 Service First is a full range distributor for Kaeser Compressors, DV Systems, Nano Filtration and many other major manufacturers of quality air equipment. Service First fully supports any equipment we sell with 24/7 service from factory trained technicians. 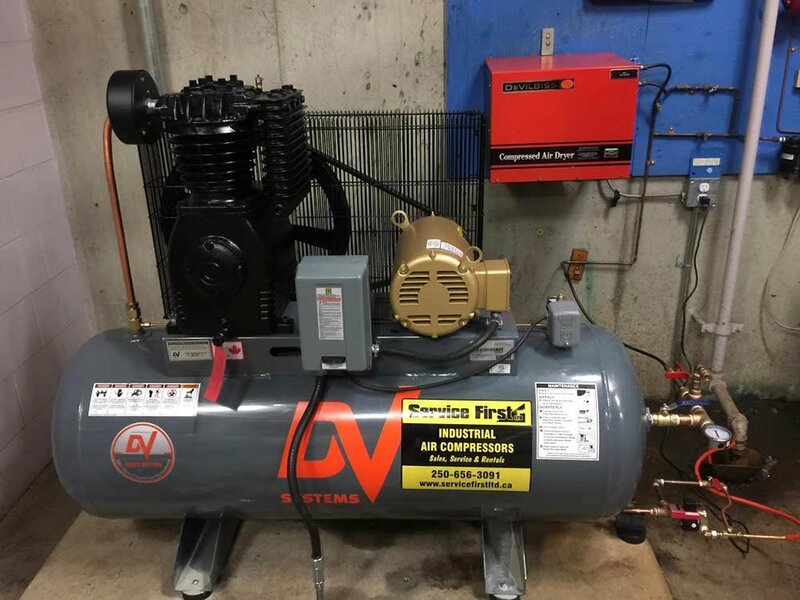 Service First Ltd is an industrial equipment service and supply company comprised of a group of highly trained professionals who work closely with industrial maintenance personnel to provide dynamic solutions to clients across Western Canada.